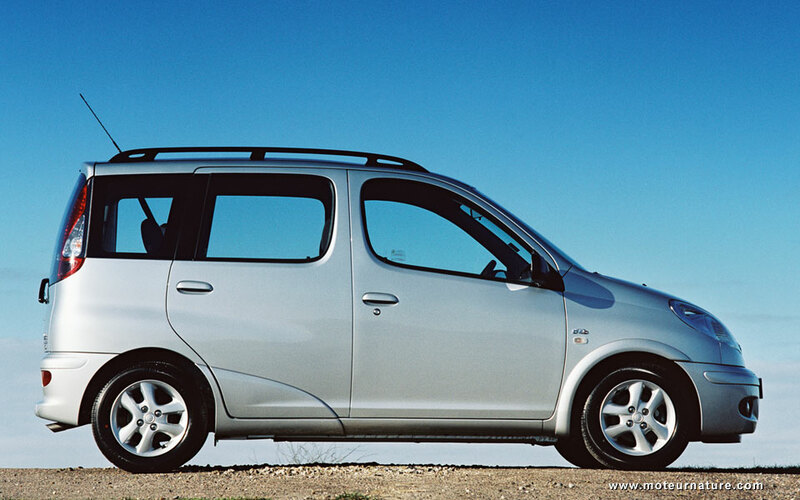 11 years ago, Toyota launched an innovative small MPV, the Yaris Verso (left picture). A real MPV, but less than 4 meters in length. It was cheap, fun, and with a huge interior relatively to its modest exterior dimensions. 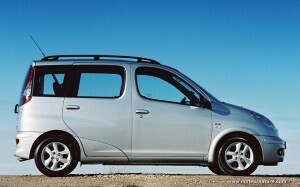 Still, the Yaris Verso was maybe ahead of its time, and it found few buyers in Europe. It was more successful in Japan, and a new generation was launched there in 2005, but it was no longer available in Europe, nor anywhere else to my knowledge. The Ractis, as the new model was named, became a Japan-only Toyota. Now is the time to launch a new generation, with more international aspirations: it will be unveiled at the Paris motor show in a month. 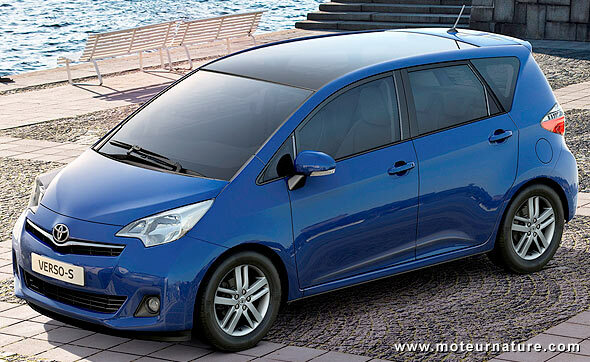 It’s again a very small MPV, the smallest in the market actually, under 4 meters in length. That will be a great advantage in Europe’s congested big cities. 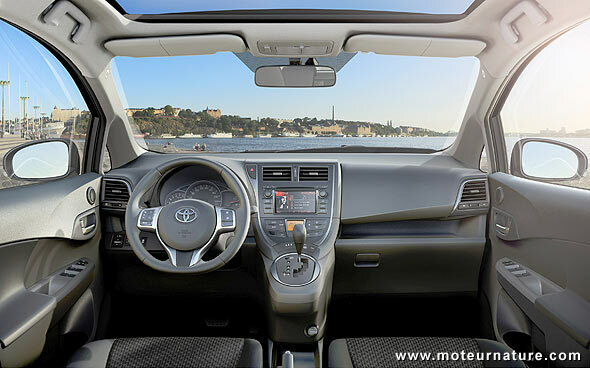 These small dimensions should also come with a low weight, so we can expect excellent fuel economy, but the Verso S should still manage to get a good-sized interior, thanks to very intelligent packaging. This new model shall keep the Ractis name in Japan, but it will be called the Verso S in Europe, with the S probably meaning Small, while Verso is the name of Toyota’s European compact MPV. The Verso is not offered to American buyers, and this Verso S will most likely follow that example. But, just in case there would a market for a very small MPV in the US, Toyota would be very quick to get into it. Some people would say the sooner the better, I’m one of them.